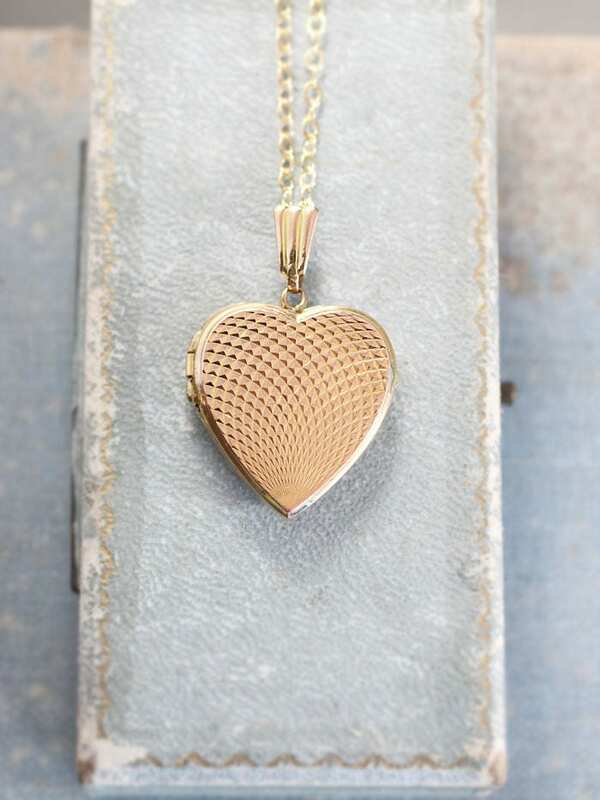 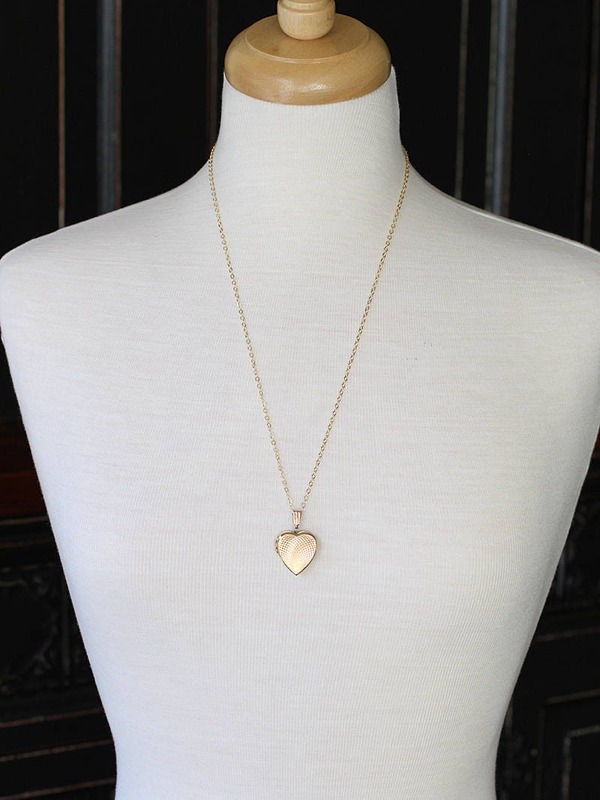 A very rare vintage solid 9ct gold heart locket is faceted with a pattern resembling rays of sunshine or a playful kaleidoscope. 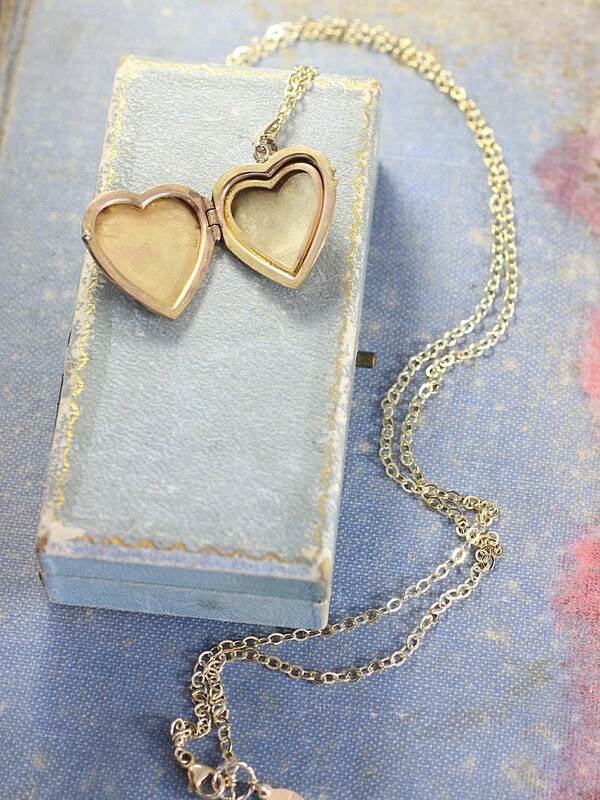 The back of the locket remains plain with full UK hallmarks. 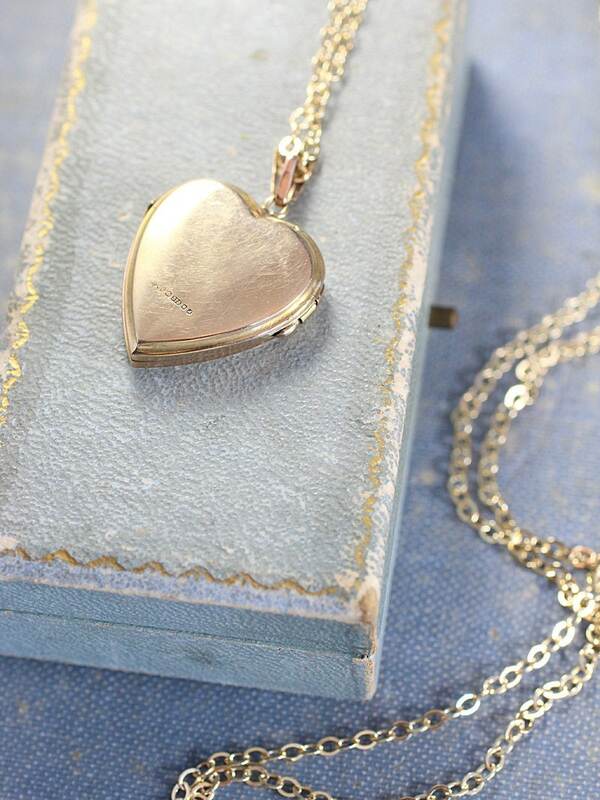 The wonderful vintage gold locket opens to reveal one removable frame ready to hold your beloved photograph. 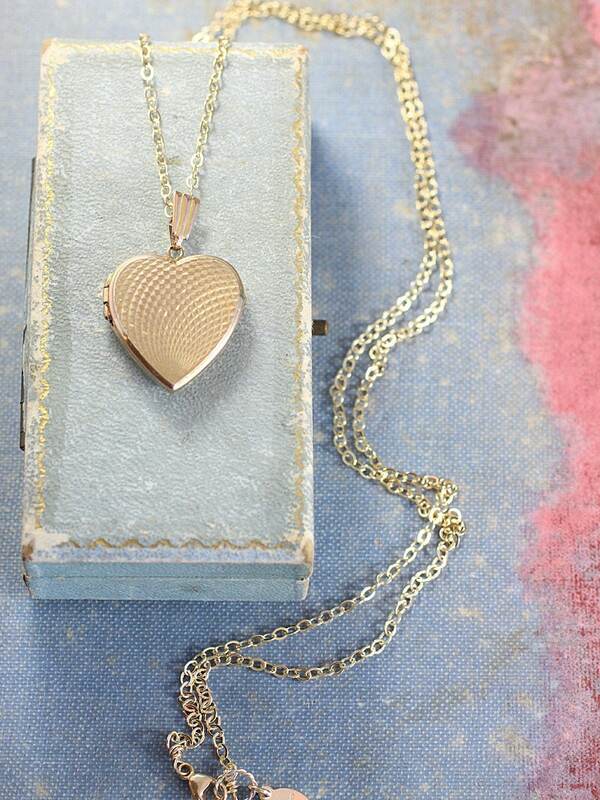 The locket is set on a new 14K gold filled chain hand finished with a trigger lobster clasp and ring.